Sole Mandate- Beautiful veld farm not far from the village of McGregor, the property offers a secluded and sheltered little kloof to build your getaway house. The views are totally uninterrupted and quite breathtaking. There are no power lines to obstruct your view, only rolling hills and changing colors as the hours go by. 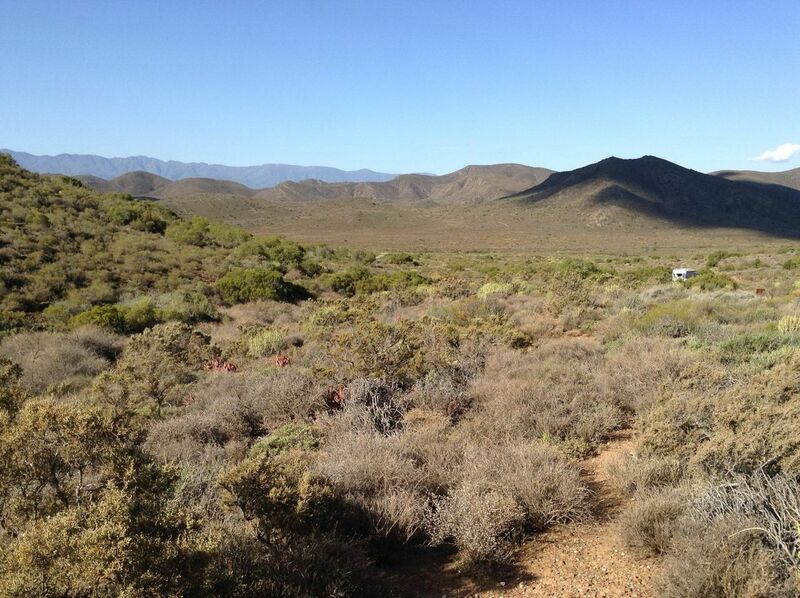 The veld is in excellent condition and there is an existing road taking you up to the site. There is also a bore hole that is not equipped. The property offers many different hills and koppies to investigate and is tucked away from any commercial farming activity, yet well positioned between Robertson and McGregor. This is a nature farm and not suitable for agricultural activity.